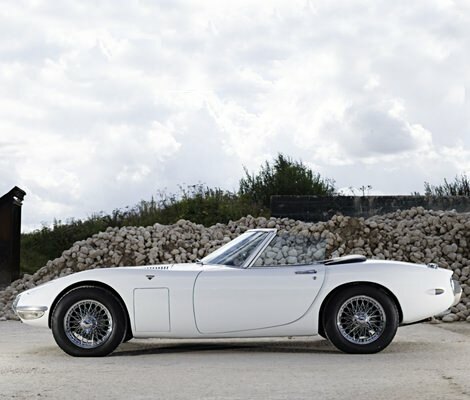 The Ultimate Bond Cars | Valet. 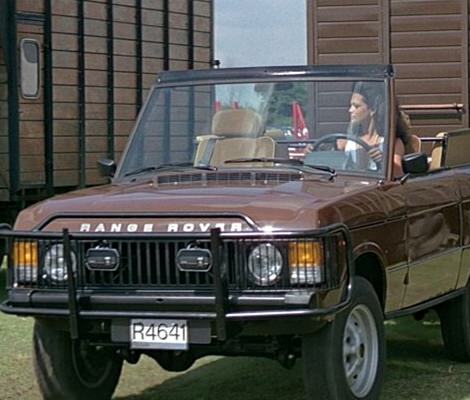 No, Mr Bond, I expect you ... to drive. This past December, James Bond's preferred luxury car manufacturer, Aston Martin, unveiled the latest model that Daniel Craig's 007 will drive in next month's Spectre film. 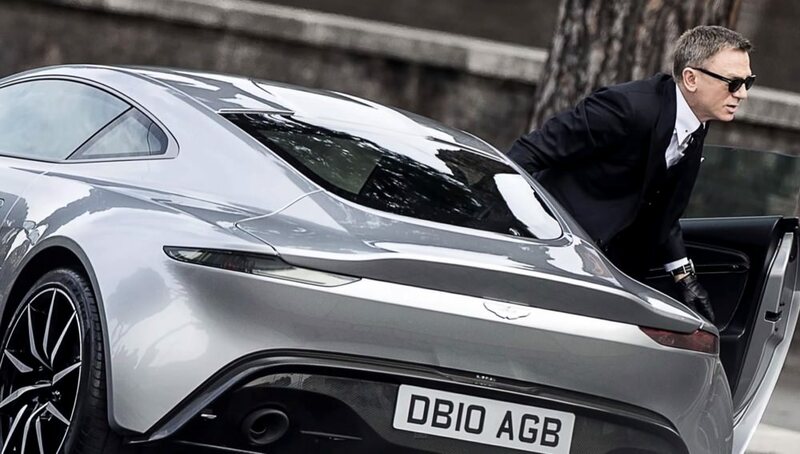 Dubbed the DB10, it's a sleek and seductive sports coupe and ten were custom made for filming. Sadly, seven of them were destroyed during film, racking up an estimated $37 million worth of damage in mangled Martins. 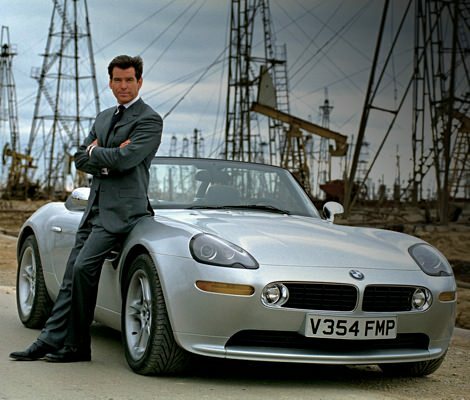 Of course, this is just the latest automobile in Bond's unrivaled fleet that's shuttled the world's greatest spy around for the past 50 years. 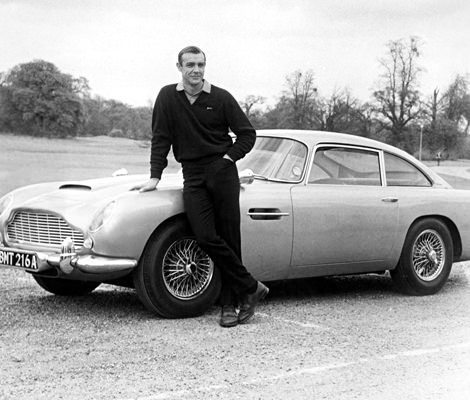 And while most of them were never returned to Q in "pristine order," the best Bond cars will never be forgotten. Here are our favorites. Lessons on getting into fighting shape. Dress sharp and act like a badass.